A big part of a construction supervisor’s job is to constantly keep an eye on the bottom line while still making sure everything runs smoothly. One of the biggest challenges in accomplishing this goal is obtaining new equipment to replace old machinery or address a new job site need. Not only does this increase the costs for your company, but it can also present problems pertaining to the transport of the new equipment to the proper work site precisely when it is needed. One solution to this conundrum is to rent construction equipment instead of purchasing it. However, if you do not take the time to solidify your rental strategies and practices, you could be giving yourself even more headaches. Lower costs. You only pay for the days or weeks that you are using the equipment instead of being saddled with a five- or ten-year financing note. Lower maintenance costs. Basic upkeep is usually covered by the rental company. Immediate tax deductions. Usually, rental costs can be deducted as business expenses, whereas purchased equipment might have to be amortized over time. Better balance sheets. Rental expenses are not considered liabilities, giving your company more borrowing power. Lower transport costs. You don’t have to move your own heavy equipment from state to state (or across the country) and incur those costs. Instead, you can rent the equipment from a shop close to the job site. However, you’ll only realize these benefits if your equipment rental process works smoothly. Start by getting all the information you need to make a wise business decision when renting construction equipment. Is someone available after business hours for us to contact if any problems arise? Are there any additional fees that you charge on top of your regular rates? When do you deliver equipment (or when can I pick it up)? Do you provide maintenance or training? If so, how much? What are your policies for billing and returns? Big Rental Chain or Independent Shop? Another major decision to make is whether to partner with a single-source supplier of rental equipment or patronize smaller independent rental businesses. Single-source suppliers can serve as a “one-stop shop” for all of your job site’s needs, and you’ll only have to deal with a single entity when it comes to invoicing. On the other hand, independent shops might specialize in equipment that major chains don’t carry or major frequently run out of; plus, they may have better knowledge of the local area and can offer advice on what equipment you might need for your specific project. 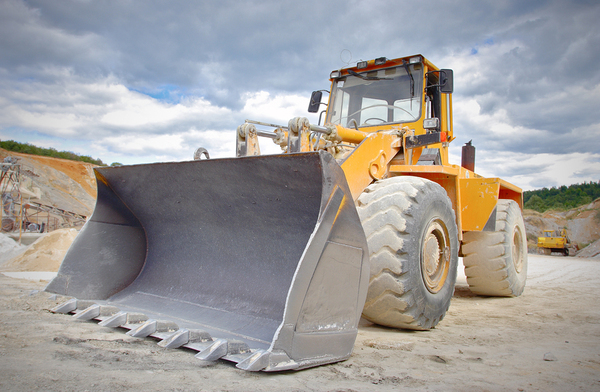 Thankfully, technological advances have made the construction equipment rental process easier. Accounts payable software can streamline the billing and payment processes, which is valuable if you’re working with multiple rental companies that charge varying rates and fees. 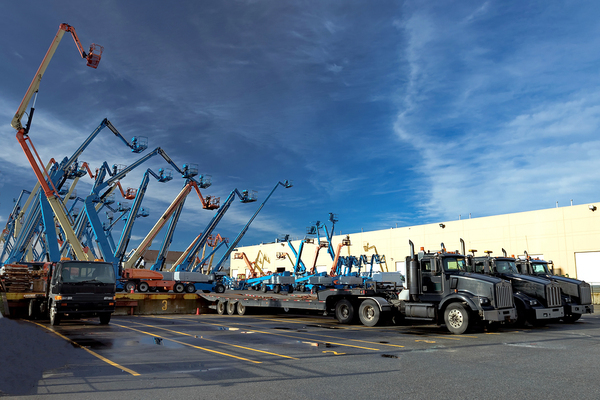 In addition, logistics software can help track and monitor the delivery and pickup of rented equipment across several job sites in different cities or states. As you’re aware, failing to have the appropriate equipment at a construction site can cost your company time and money. That’s why in many cases, renting equipment near the job site can make life easier for you, your workers, and your employer. Ready to make the jump to construction supervisor? Take our Construction Supervisor License classes for free.